Indian weddings are incomplete without fun, frolic, dance, laughter and, of course, Mehndi. One of the most important and fun-filled rituals of Indian marriages is the Mehndi Ceremony. In this pre-wedding ceremony, mehndi is applied on the hands and feet of the bride by a relative or a family member. Close friends, relatives and family members take part in this ceremony, making it an event filled with laughter, happiness and joy. 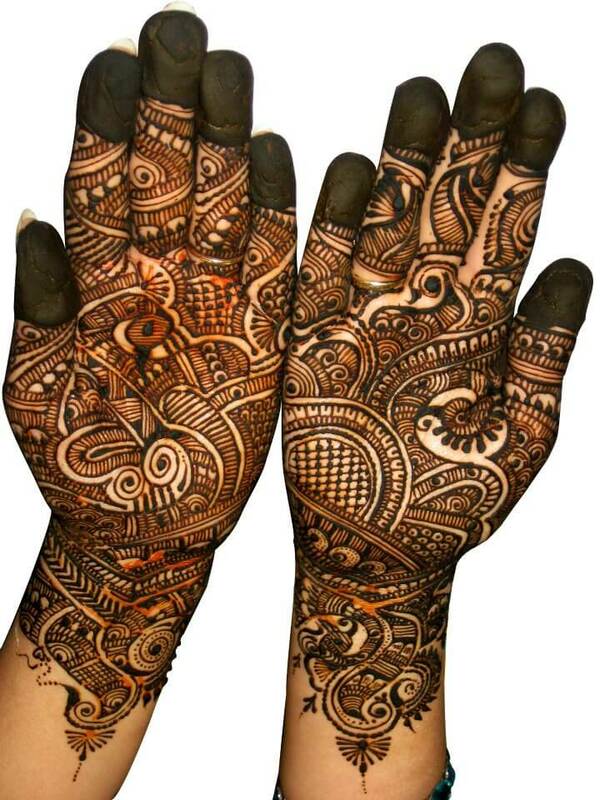 However, the usage of mehndi is not only restricted to Indian weddings. Today, mehndi has become a style statement and we can see women sporting stunning mehndi designs on all occasions. From beautiful Arabic and Rajasthani patterns to unforgettable bridal mehndi designs, Indian women, today, have a wide variety of designs and patterns to choose from. Mumbai, the city of dreams, has many talented and skilled Mehndi and Henna artists. However, selecting the best from a pool of super talented artists can be a daunting task. To make your job easier, we have compiled a list of the best 10 mehndi artists in Mumbai. These artists have everything – talent, skill, class and experience. From artists designing mehndi for Bollywood celebrities to designers travelling to your home and offering you a personal service, this list has everything for everyone! Mehndi, apart from adding style and glamour to a woman’s look, also has medicinal and therapeutic properties. Interesting, isn’t it? Well, it’s time for the list now. Ladies, these artists will spoil you for choices. Pick the one that you love the most, and try it out! We hope you had as much fun going through this list as we had putting it together! With more than 17 years of experience in designing mehndi, Pramod Mehandi Art offers the best mehndi designs in the industry. 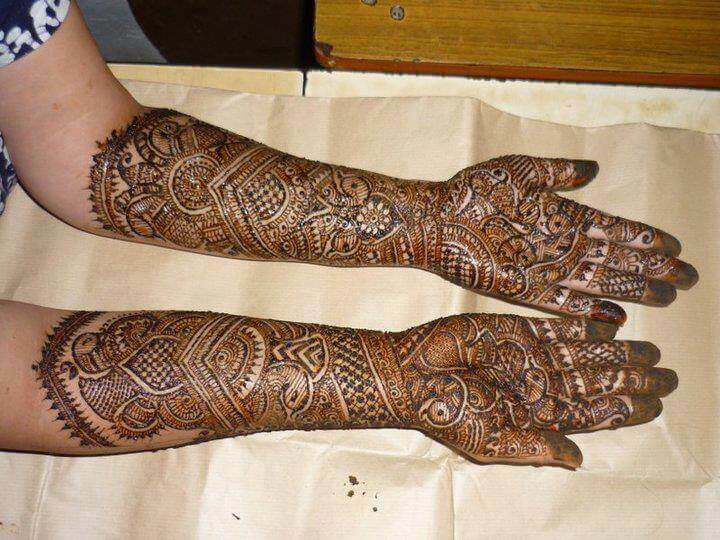 Their speciality is bridal mehndi design. Their clientele includes numerous renowned clients from India & abroad and their work has been published in leading newspapers and magazines like Midday, Divya Bhaskar, Chitralekha, etc. 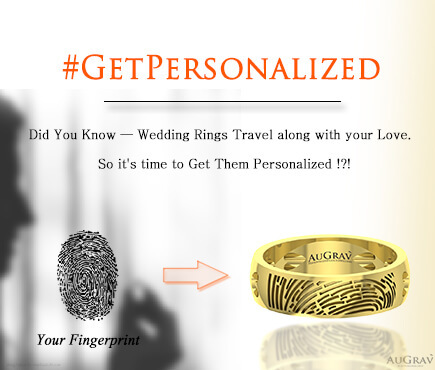 They are also famous for traditional Mehendi, Arabics, Moughali, Dubai style, Cut Work or tattoo Mehendi. Arti Thakkar has over 25 years of rich experience in crafting stunning mehndi designs. 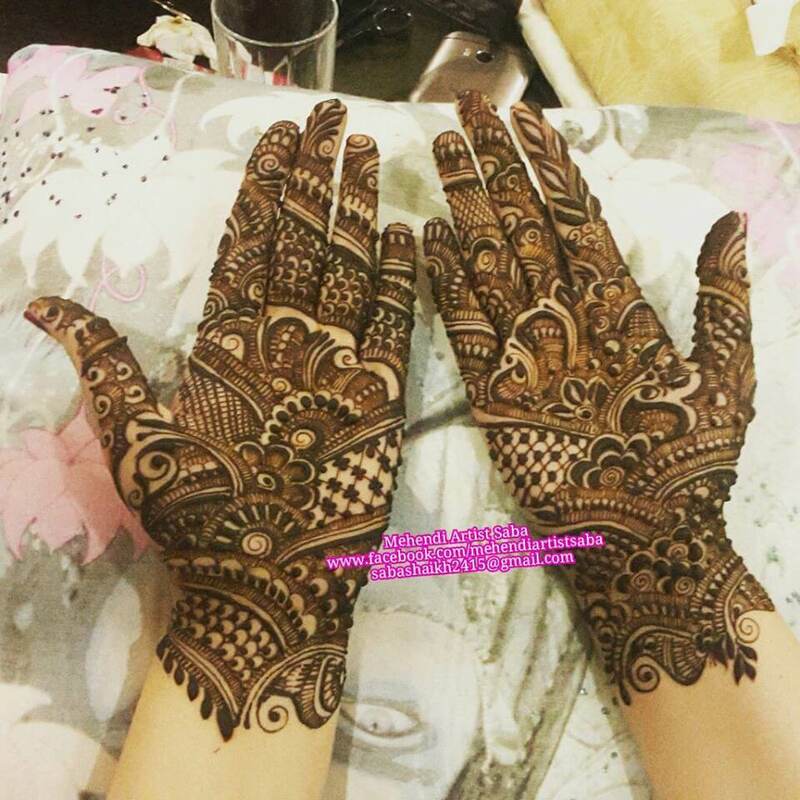 She is a professional mehndi artist and is famous for her beautiful wedding and bridal mehndi designs. 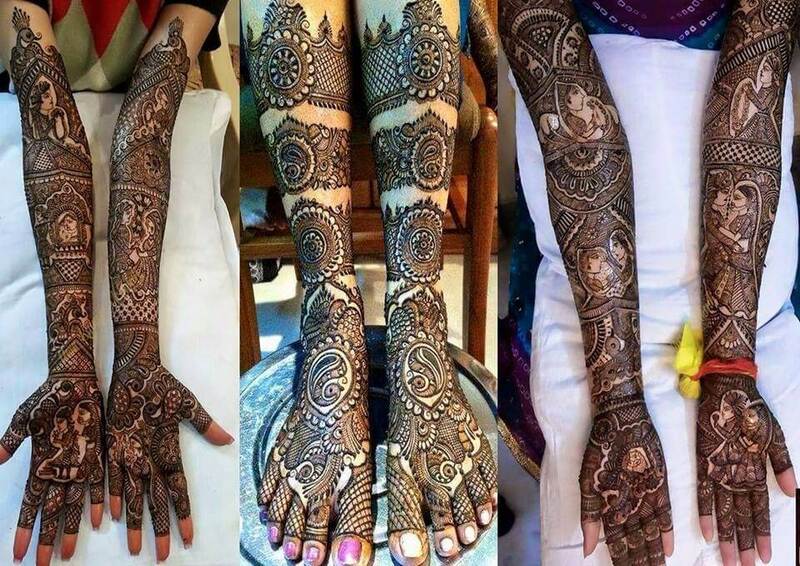 Arti Thakkar is also a bridal/regular mehndi trainer and if you want to hone your skills at designing mehndi, you can enroll for her mehndi classes. Starting her career at a tender age of 17 to now being a successful, professional mehndi and henna artist, Namrata has come a long way. Her USP is her quick speed with superior finish. Her designs are beautiful yet elegant and she is known for her striking Indo-Arabic, wedding and bridal mehndi patterns. She also provides home mehndi services. Falguni Rajpara is known for transforming intricate and elaborate patterns into breathtaking works of art. She started her mehndi designing career at the tender age of 15. 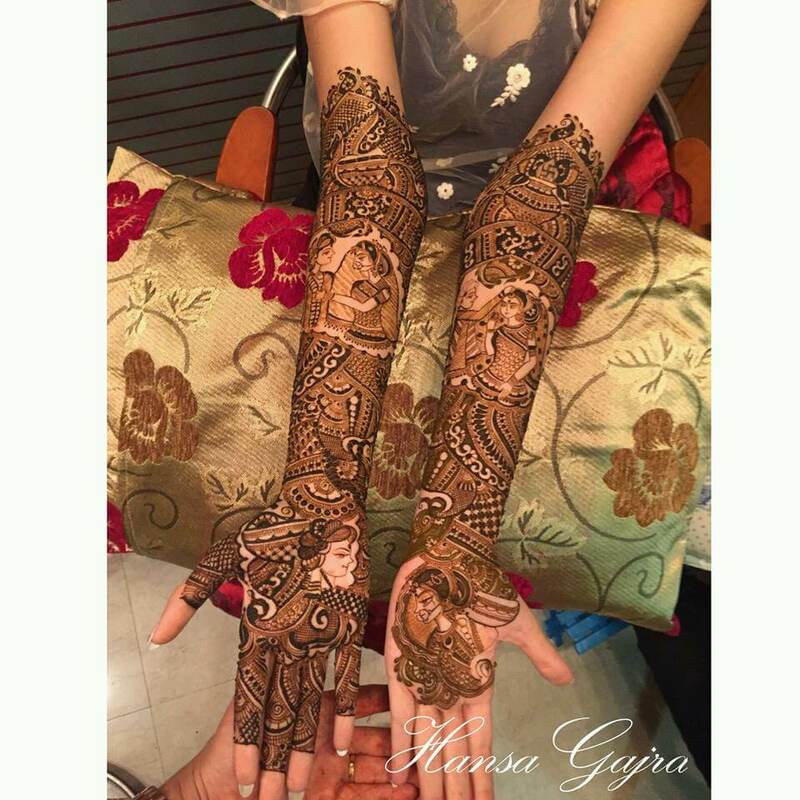 She gives personal attention to each and every client and is an expert in creating beautiful and gorgeous fusion mehndi designs. With more than 19000 likes on Facebook, Mitali is a very talented Mehndi and Henna artist from Mumbai. She is famous for her beautiful and unique wedding, bridal and Arabic mehndi designs. Saba Sheikh is an experienced and skilled mehndi artist with more than 8 years of experience in designing mehndi. She is well recognized for her striking and magnificent wedding, bridal, Indo-Arabic and Dubai style mehndi patterns. She also accepts bulk orders for weddings or any other special occasion. 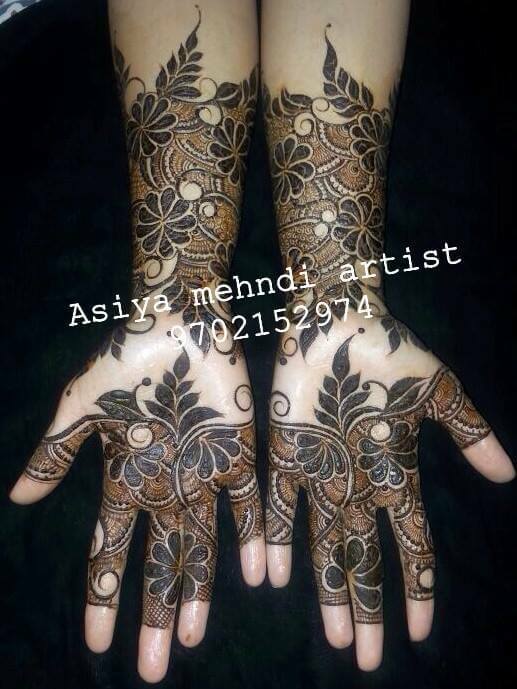 Asiya is widely acknowledged for her expertise in wedding and traditional mehndi designs. She has also designed mehndi for few celebrities. It cannot get bigger than this. The queen of all the mehndi artists, Veena Nagda is one of the world’s leading mehndi designers. Her clients include industrialists like Ambanis, Hindujas, Tatas, Birlas, etc. She has also applied mehndi to most of the famous Bollywood stars – from Bachchans to Kapoors. 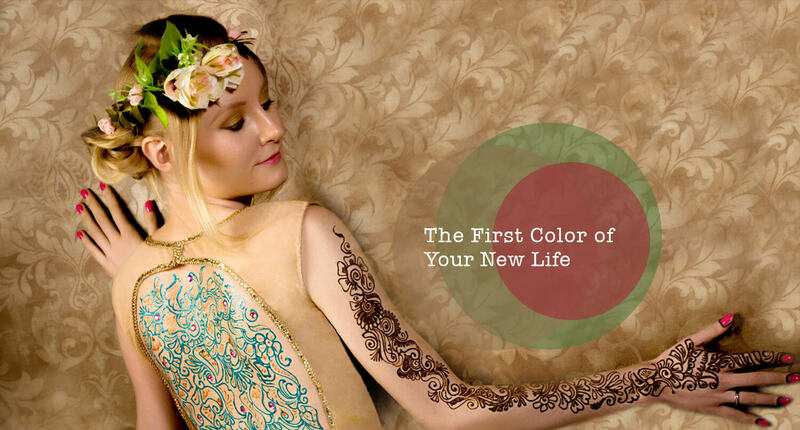 Veena Nagda has provided professional mehndi training to more than 50,000 students till now. She used to test her mehndi designing skills on her close friends and relatives and that too at the young age of 15. How cool is that! 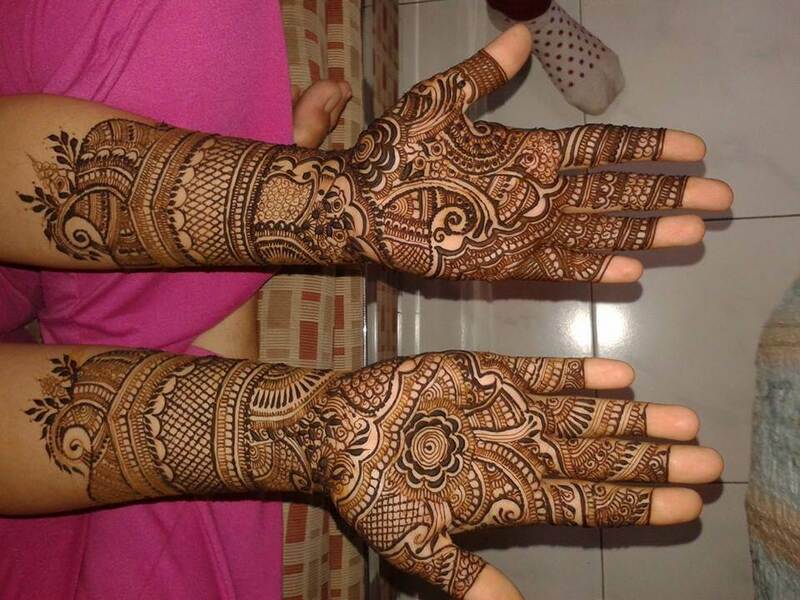 She is popular for her beautiful designs like Arabic Mehendi, Artistic Mehendi, Black Mehendi, Bridal Mehendi, etc. Her clientele includes TV stars and famous Bollywood celebrities. Her business is professionally managed by Nipa. A Shah. 10 Mumbai's Best Mehndi Artists You Should Hire For Your Big Day Overall rating: 4.7 out of 5 based on 235 reviews.